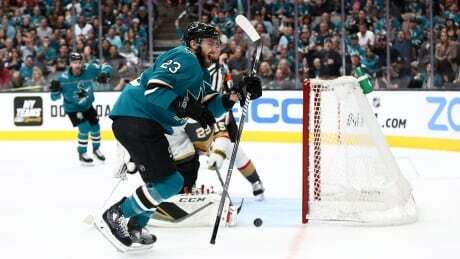 Tomas Hertl got San Jose off to the fast start that had been missing the past three games, Martin Jones came up with the big saves and the Sharks staved off elimination by beating the Vegas Golden Knights 5-2 in Game 5 of their first-round series Thursday night. 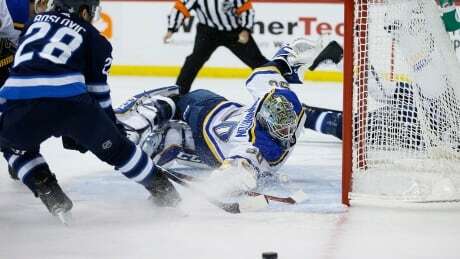 Jaden Schwartz scored with 15 seconds remaining in the third period, lifting the Blues to a 3-2 victory over the Winnipeg Jets on Thursday and handing St. Louis a 3-2 series lead in their Western Conference quarter-final. 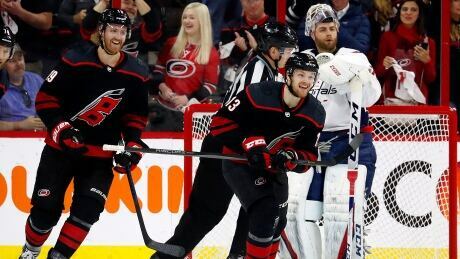 Quickly jumping out to a lead at home was the early theme of Thursday night's playoff games. 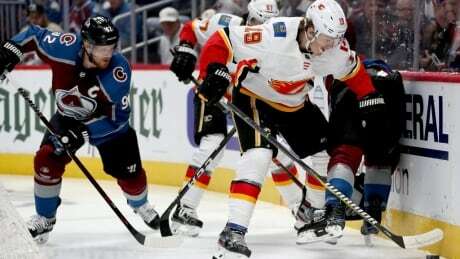 Facing elimination in Friday's fifth game of their opening-round playoff series against the Colorado Avalanche, Flames head coach Bill Peters doesn't want his players making the mountain bigger by thinking they have to win three games in a row. 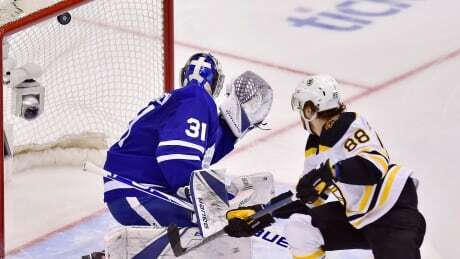 A couple crucial mistakes largely pinned on a lack of attention to detail cost Toronto dearly in its failed bid to grab a 3-1 stranglehold on a series that now shifts back to Boston for Friday's Game 5. 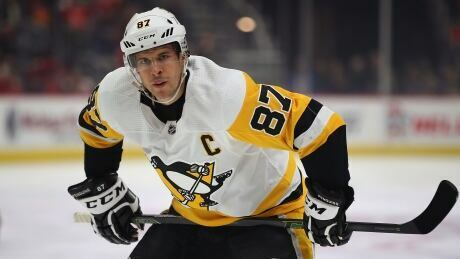 Pittsburgh Penguins captain Sidney Crosby says he won't join Team Canada for the world championships in Slovakia in May. April 18, 1999 is a day many hockey fans have etched in their memories. 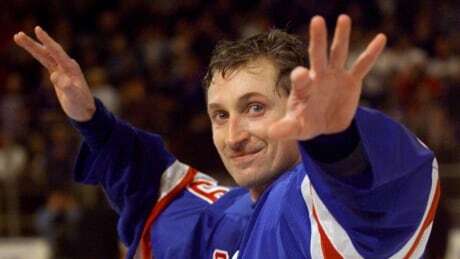 On that day, Wayne Gretzky played is his final game in the NHL. It's hard to believe it's been 20 years since he last laced up. 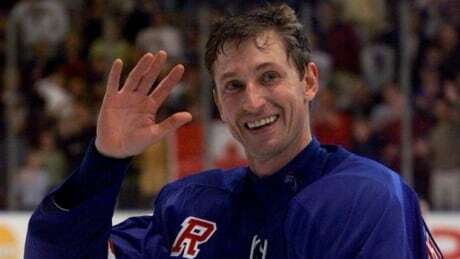 On this week's episode, we look back on that day as the "Great One" joins the Hockey Night In Canada podcast. 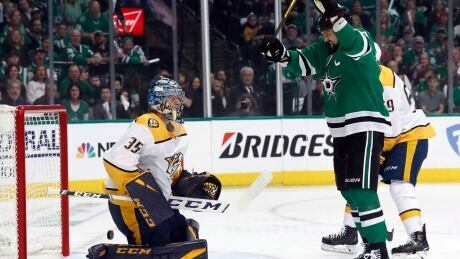 Roope Hintz and Alexander Radulov scored power-play goals on Dallas' first two shots, and the Stars chased Nashville goalie Pekka Rinne with an early four-goal onslaught, beating the Predators 5-1 Wednesday night and evening the best-of-seven series at two games each. 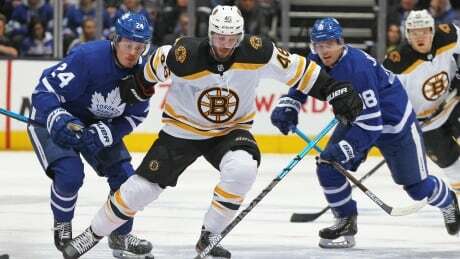 David Pastrnak scored twice in quick succession, Brad Marchand had a goal and two assists, and the Boston Bruins survived a late Toronto surge to beat the Maple Leafs 6-4 on Wednesday to even their best-of-seven Eastern Conference quarter-final at two games apiece. 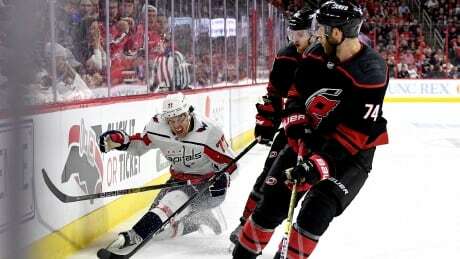 The odds of Columbus sweeping the juggernaut Tampa Bay Lightning were set at 50/1. That's higher than the payout for Buster Douglas beating Mike Tyson, which some consider the greatest upset in sports history. 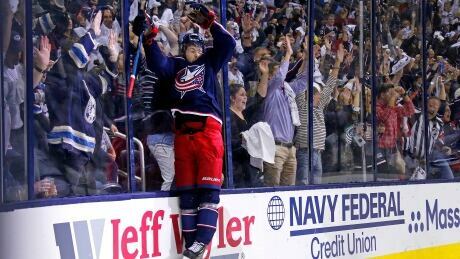 And you may not want to bet against the Blue Jackets pulling off another stunner. 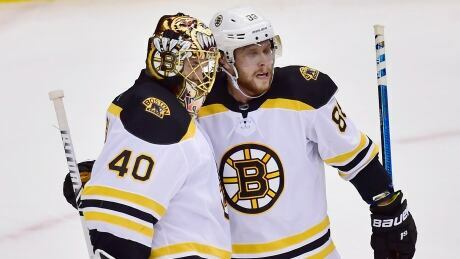 Members of the Boston Bruins and Toronto Maple Leafs reflected on the Tampa Bay Lightning being swept by the Columbus Blue Jackets. 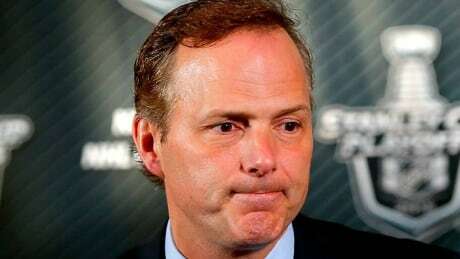 In the aftermath of a stunning ouster in the first round of the Stanley Cup playoffs, Tampa Bay Lightning head coach Jon Cooper said his team lost the momentum built during the regular season and never recovered. 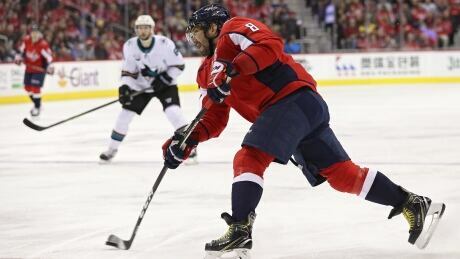 While the odds are stacked against Alex Ovechkin, hockey legend Wayne Gretzky believes the longtime Washington Capitals' star forward has a good chance to break his goal record. 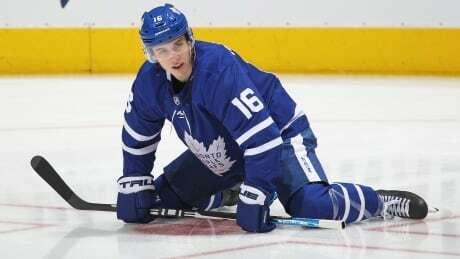 If the team that "wants it" more usually wins a playoff series, then Toronto's Mitch Marner was Exhibit A in the Leafs' 3-2 win in Game 3. 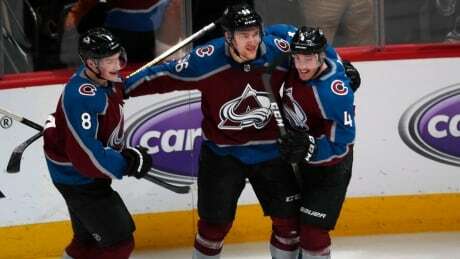 Mikko Rantanen scored on a slap shot 10:23 into overtime after tying the game with a goal late in regulation and the Colorado Avalanche rallied for a 3-2 win over the Calgary Flames on Wednesday night to take a 3-1 lead in the teams' best-of-seven series. 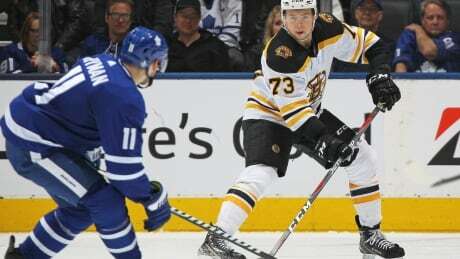 Boston's David Pastrnak proved a nemesis again for the Toronto Maple Leafs, sparking the Bruins to a crucial Game 4 win on Wednesday. 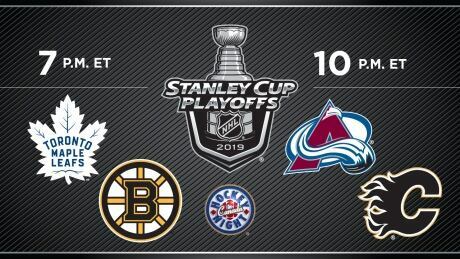 Watch the action live on CBC TV or streamed through CBCSports.ca and the CBC Sports app.